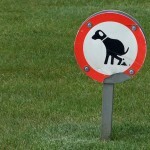 Diarrhea can be distressing and will happen at some point in a dog’s life. For the occasional home accidents, here is the most natural solution. 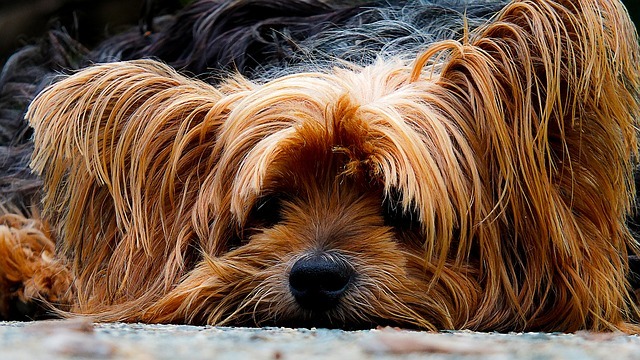 Also read on for the treatment of acute diarrhea in dogs. For the most part, diarrhea and vomiting are nature’s way of allowing the body to cleanse and remove a toxin. The very first thing and the most powerful healing method known is fasting. The digestive system has what’s know as a gastrocolic reflex, which empties the colon as the stomach fills. So avoid giving food and fast your dog for 24 hours on water only. This will give the digestive tract a well deserved rest which in itself is a very healthy thing to do, especially now the liver has a chance to detoxify and reset. 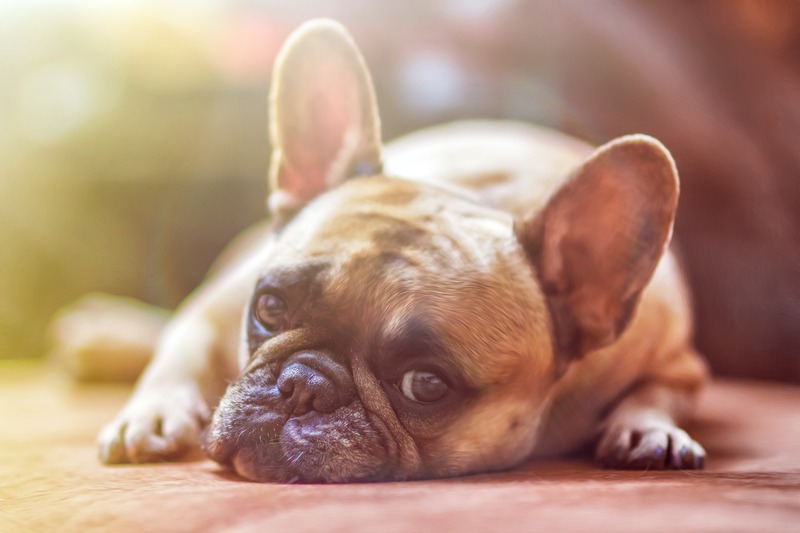 If you have a very small dog that may be prone to hypoglycemia, give her a few licks of some raw honey every hour or as needed if she’s a little trembly and feeling weak. Always have filtered or spring water available to drink. 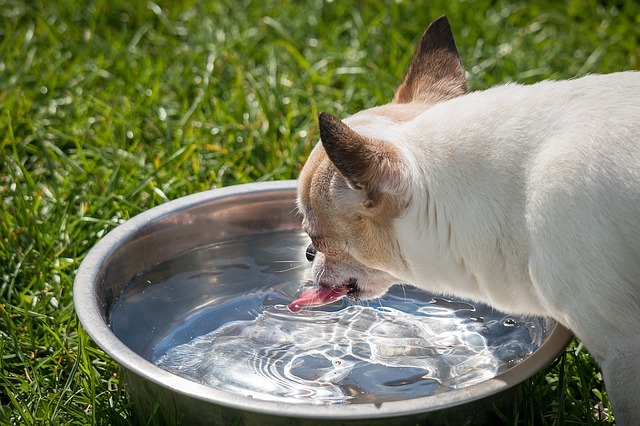 If you have some fresh mint, (it sooths the stomach) add a few leaves to the water and encourage your dog to drink. I also recommend giving your dog this homeopathic blend Dr Goodpet Diar-Relief or try Lambert Kay Pet Pectillin for Diarrhea. Both come as liquids and a good idea to have in the pet first aid cupboard for the first signs of upset. After a 24 hour fast and the diarrhea has stopped, you can begin to introduce your dog to some meat or vegetable broth with a pinch of Himalayan rock salt in it. 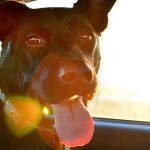 This will quickly bring your dog back up and lift their spirits. Before reintroducing your dogs regular diet, make up your own pumpkin mash or buy in some Firm Up, add some of the broth you previously made to it along with some of your dogs regular food and serve. For dogs that suffer diarrhea all too often, I highly recommend Firm Up. 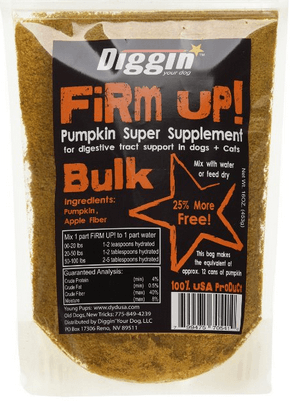 It’s a dried apple and pumpkin fiber digestive that’s proven very effective with dogs and cats and they generally love the taste. It’s simple to add dry to your dogs food, but I recommend you premix it with water if your adding it to kibble to get more moisture into your dog – important! Also take out 25% of the kibble from the meal and replace with the same volume of Firm Up so averall calories consumed remain the same. 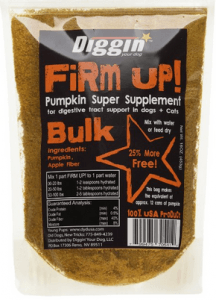 In combination with the firm up, I highly recommend you help line your dogs entire digestive tract with slippery elm bark to help protect your dogs digestive system. 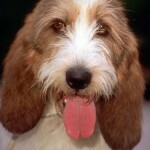 Follow the directions for occasional diarrhea, fast your dog for 24hrs and then for large dogs, mix a 1 rounded Tbsp. of Slippery Elm with eight oz of cold water and bring to a boil on medium high heat. You then reduce heat to low and simmer for 3 minutes. Remove from heat and add 1 Tbsp. of raw honey. Give from 2 to 4 tsp. every 4 hrs. It works like a charm. 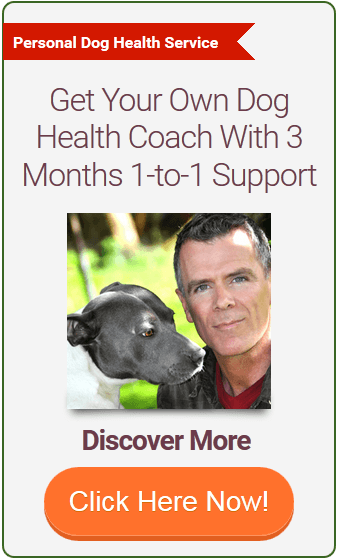 If your dog gets diarrhea all too often with complications like lethargy, fever, bloat or blood in the stool and you want to stop it, my best advice is to see a holistic practitioner to remedy the underlying cause, or switch your dog to a raw food diet. Himalayan Pink Mountain Salt (This one is pure, fine ground, very cheap surprisingly for how much you get, has thousands of happy reviews and will last years). Using the powerful healing benefits of these natural remedies is just one of the recipes in the new book Home Remedies for Dogs. 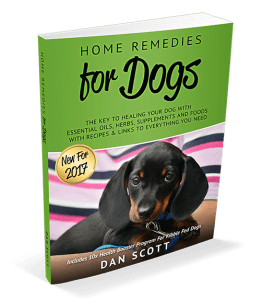 Take a look at the latest natural home remedies to heal all sorts of different dog health problems. 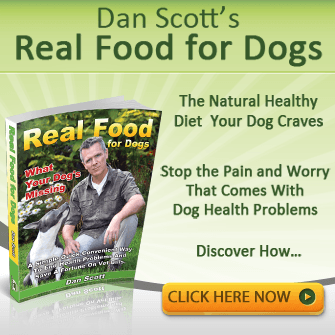 The book also includes the kibble health booster program, something you won’t have seen before with amazing results for dogs with any kind of allergies or tummy troubles. 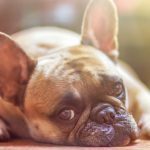 It’ll mean you really save on veterinary expense while improving your dogs health at the same time, Click Here to see for yourself.